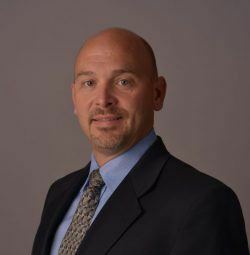 Jeff is a Tucson native and a graduate of the University of Arizona where he received his degree in Business Administration while becoming a three-year letterman for Arizona Football. 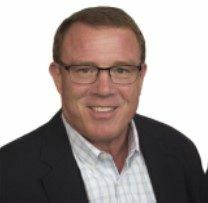 Jeff was an All Pac10 performer that has gone on to earn his Masters of Business Administration from Duke University’s Fuqua School of Business. Along the way, Jeff has held leadership positions at some of the biggest brands in the golf industry. In 2015, Jeff joined Goodmans Interior Structures to be a part of their mission “At Goodmans, we will change our community”. Goodmans is officially a Benefit Corporation that is focused on our community, environment, and employees as well as our shareholders. We are active supporters of Local First and our own GoodTHREADS (collecting and redistributing clothing to the foster and kinship community of Southern Arizona). 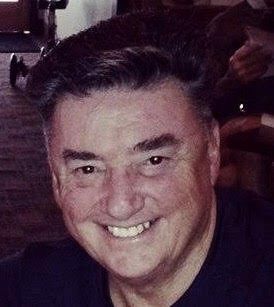 Jeff is a big supporter of local community outreach, is a graduate of the Greater Tucson Leadership class of 2018, and an active member in the Chamber of Commerce, Metropolitan Pima Alliance and other local associations that aim to make Tucson a better place to live and raise a family. As a foster and adoptive parent, Michele had a deep personal understanding of the challenges foster, adoptive and kinship families face in Arizona. She had an idea and brought it to her employer, Goodmans Interior Structures, a local 64-year-old, 3rdgeneration, family-owned business. 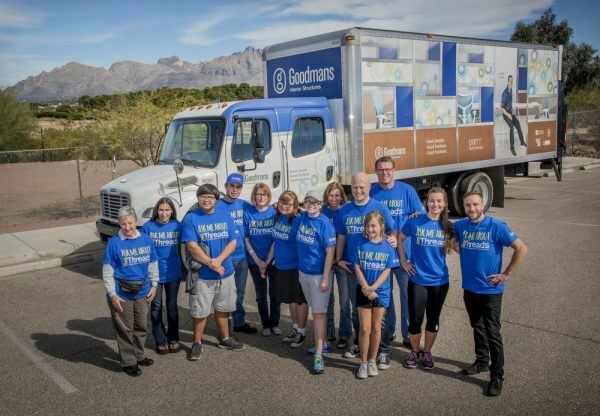 Goodmans supported her personal mission with an investment of company resources such as warehouse space, delivery trucks, donation bins, marketing support and by encouraging employee volunteer participation. Together with the Goodmans Tucson team, GoodTHREADS has clothed over 12,000 kids and enjoyed watching them benefit from the warmth, dignity, pride, and sense of community that comes with the nice clothing and accessories provided by GoodTHREADS and the experience of attending a GoodTHREADS exchange event. 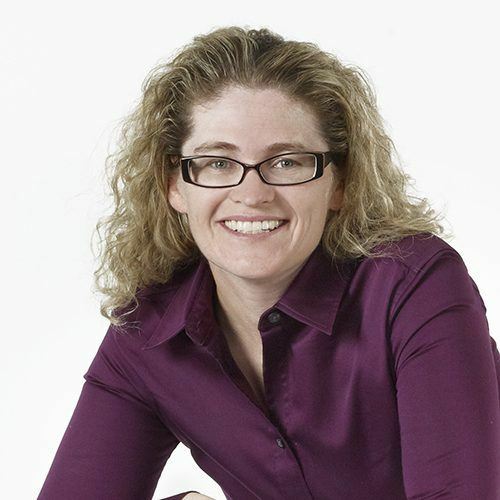 Sarah McCraren is CEO and President of McCraren Compliance and is a Tucson native with a strong sense of community. 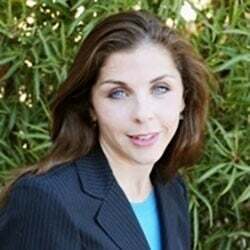 Sarah spent many years in the corporate finance world specializing in the operational analysis, measurement and accountability systems, project management and software implementations. However, Sarah wanted to do work which was meaningful and would positively impact her community. She found that saving lives and reducing injuries through comprehensive safety programs fit that bill. Sarah leads the McCraren Compliance team by keeping everyone focused on their primary purpose and balancing the needs of all their stakeholders. Sarah serves on the Board for the Society for Mining, Metallurgy and Exploration Tucson Chapter, Southwest University of Visual Arts, Conscious Capitalism Arizona and are active with the Arizona Builders Alliance, Arizona Rock Products Association and Arizona Transportation Builders. Follow McCraren Compliance on LinkedIn and Facebook. 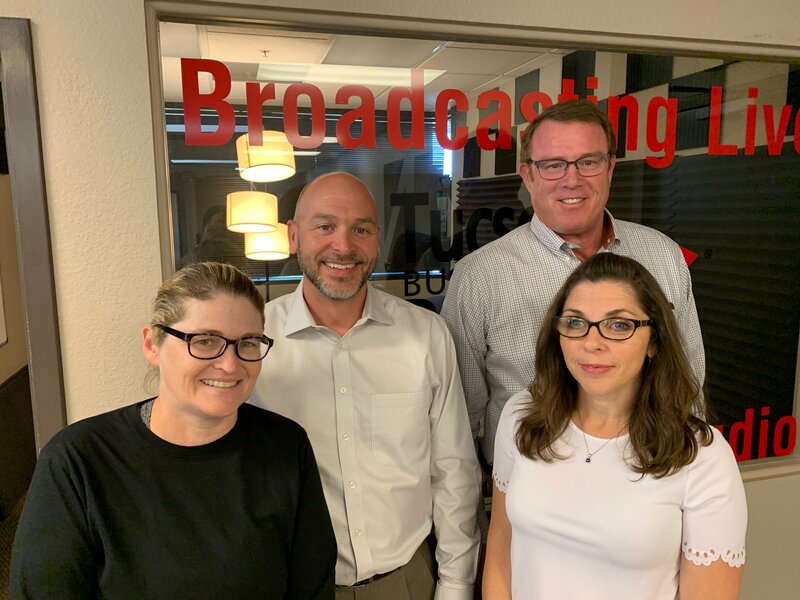 Jeremy Neis is an Investment Advisor with Retirement Evolutions and a small business operator fueled by the desire to enrich the life experience. He grew up in the Chicago area and chased the sun to get a degree at the University of Arizona in human and organizational communications. After doing so, he returned to Illinois where over the next 15 years he would find joy in co-launching and growing a technology solutions company and establishing a family. In 2014 he returned to the desert to join his current venture, Retirement Evolutions, where his focuses are: (1) Conduct planning with individuals and families so that they can maximize the likelihood of leading secure and comfortable retirements. (2) Through the business services arm, Resourceful, empower business leaders to care for the people that they will rely upon to be thriving, sustainable organizations. 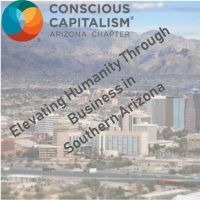 Jeremy is a proud contributor to the Conscious Capitalism movement as he views it as a powerful vehicle to bring about greater prosperity and reduced suffering for our human family. Over his career, he has had the privilege to work closely with hundreds of different enterprises across many markets and industries. A common theme emerges among those firms that he’s seen excel and that is to be great not just with what they are bringing to market, but also with the manner in which they are doing so. Connect with Jeremy on LinkedIn and follow Retirement Evolutions on Facebook.